Indietronica continues to discover underground talent, giving a platform for artists like B O K E H to share their music. B O K E H is the musical project of New Zealand-based Chloë Lewer, who returns with the poignant video for ‘Great Heights’. 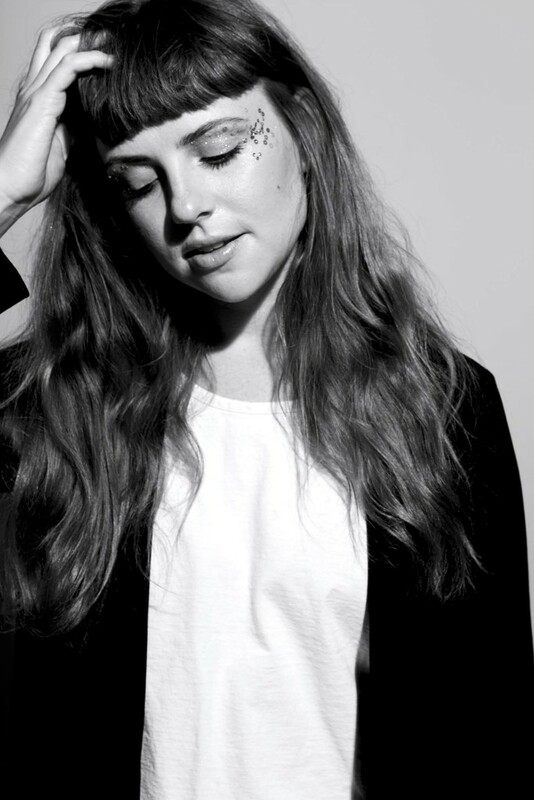 Set in the 1980/90s, the slow-drive number is distinctly calmer than her second release ‘Don’t Leave The Fire‘, but a song that highlights Chloë’s polished vocals and knack for purposeful songwriting – something that Chloë should never be too shy to showcase. Taking us for a ride is B O K E H, the artistic alter-ego of New Zealand-raised, Berlin-based actress/musician, Chloë Lewer. It’s hard to believe that Chloë grew up being too shy to sing in front of anyone. Instead, she opted for acting. However, this was to later change after an encounter with a filmmaker who persuaded her to start a ukulele busking adventure with him in Berlin. This developed into a touring band called Charity Children. Chloë was to later team up with Dutch writer/producer, Wouter Rentema (the drummer of Charity Children), and the pair spent the summer of 2016 locked inside various studios about the German capital and recording synths in a disused chapel in The Netherlands under the alias of B O K E H.
The video for B O K E H’s second single, ‘Don’t Leave The Fire’, showcases her sweet harmonies and fuzzy synths, all under a disco-lit backdrop of stolen hearts and go-karts. ‘Don’t Leave The Fire’ is the lead single from her EP, out now. 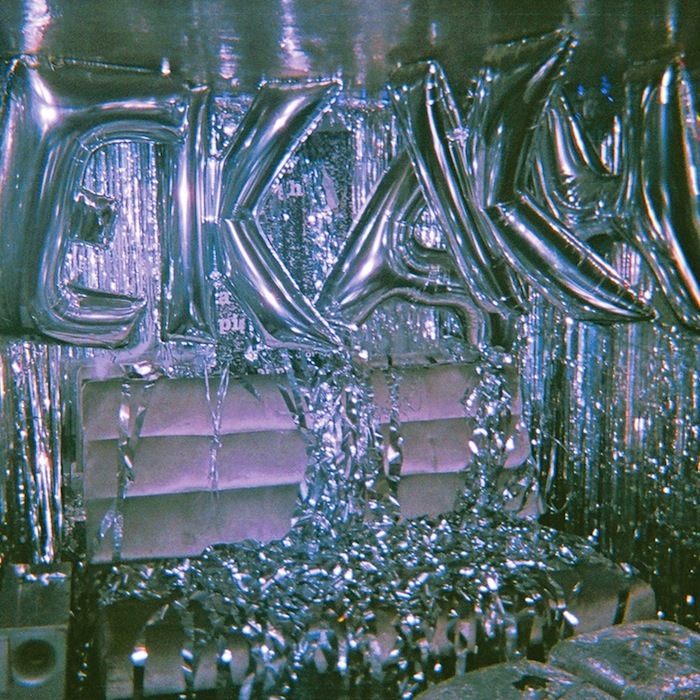 No remixes this time, just disco-based ‘Small Talk’ from Ekkah; an illuminating duo from Birmingham, comprising of Rebecca and Rebekah. The single was produced by Tourist and is their first release since being signed to Sony/RCA. The track is an emotive and neon-lit blend of arching melodies, colorful synths, reverberant handclaps and disco groove, with a video to match. 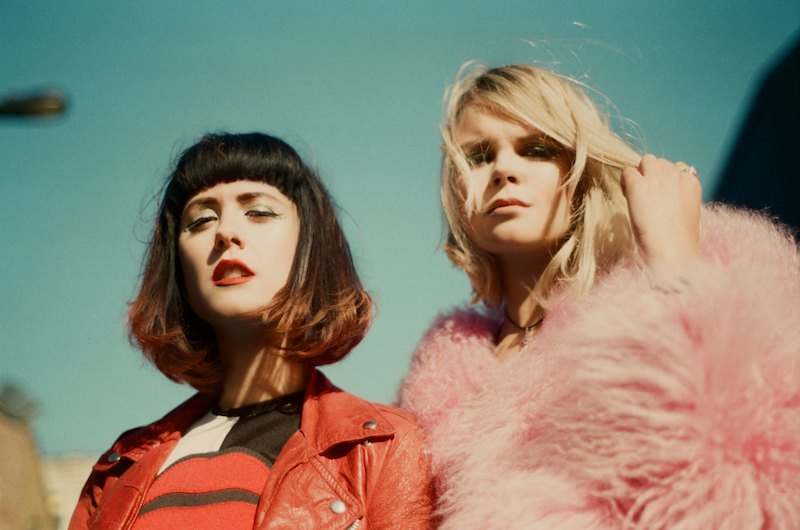 Ekkah is a disco inspired duo from Birmingham, comprising of Rebecca and Rebekah. Goldroom (aka Josh Legg) has spun his magic on their latest track, ‘Last Chance to Dance’.